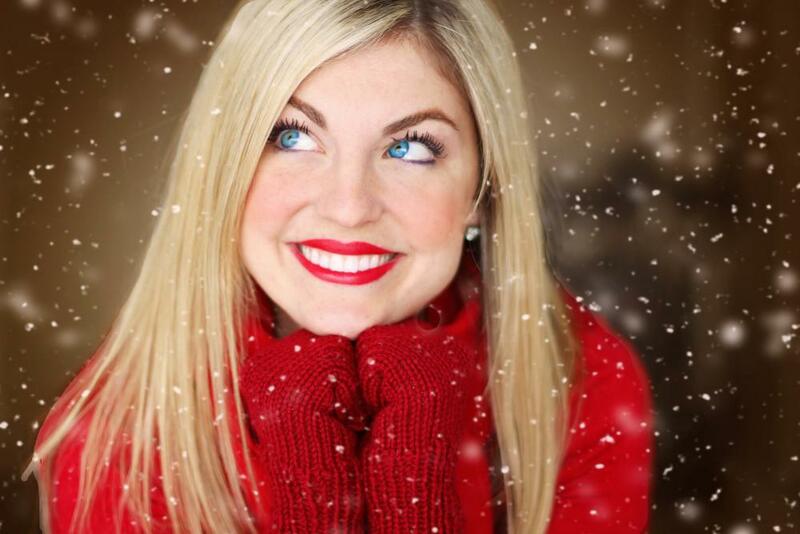 If you need braces, you may want to consider Invisalign®. Discuss your options with Dr. Scott Evans at Straight Teeth Orthodontics -- you may just find that you have more choices than you thought! Here are a few facts you may not know about Invisalign®. The inventor of the Invisalign® system had metal braces. As a student at Stanford, Zia Chishti had his braces removed and got a retainer. That’s when it occurred to him that a series of retainers could do the same work as metal braces, but with the benefit of being removable. Within just a few years Chishti found partners, designed the system, and had the interest of some major businesses. In 1997, Align Technologies was formed and Invisalign launched. 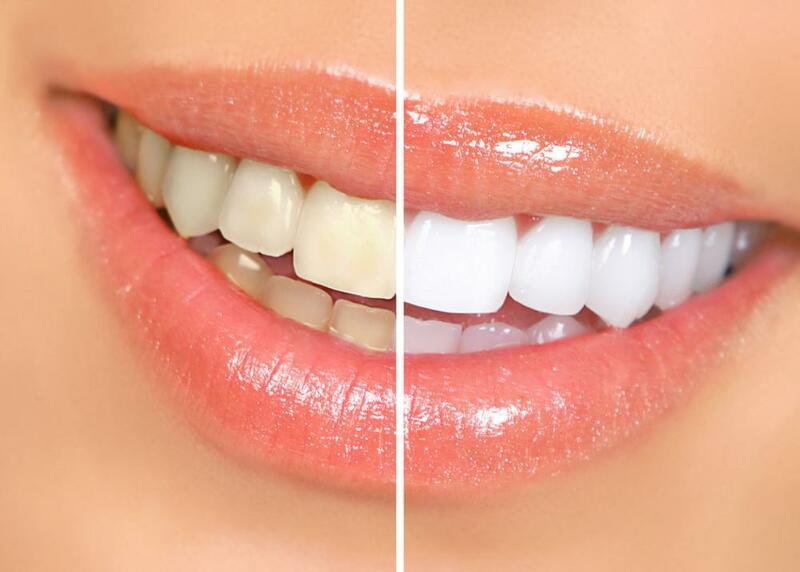 Straight teeth may improve oral health. Everyone knows that a nice smile is attractive, but it turns out that straight teeth can lead to better oral health overall. Crowded teeth can lead to periodontal disease because the gums may not fit securely around the teeth. Also, cleaning crowded teeth is also more challenging -- both at home and in the dentist’s office. Your digestive health could improve, too. You probably already know that digestion begins in the mouth, but you may not know that straighter teeth do a better job getting that process started. Aligned teeth are more efficient in breaking food down in the critical first step of digestion. Invisalign is popular among celebrities. People expect teenagers to have braces, but there is still some stigma associated with adult braces. Of course, that doesn’t mean there aren’t adults who need braces or those who would like to improve the look of their smile. Invisalign braces are designed specifically for you. One of the most important aspects of the Invisalign system is that it uses cutting-edge technology to design each aligner for each patient. The system uses impressions and 3-D modeling to create a series of aligners throughout the treatment to gently align your teeth. Dr. Evans will consult with you each step of the way, so that you understand exactly how the treatment works. The whole treatment is personalized for your individual, unique mouth. You can remove the aligner. One of the biggest advantages of Invisalign over metal braces is that you can remove Invisalign aligners. 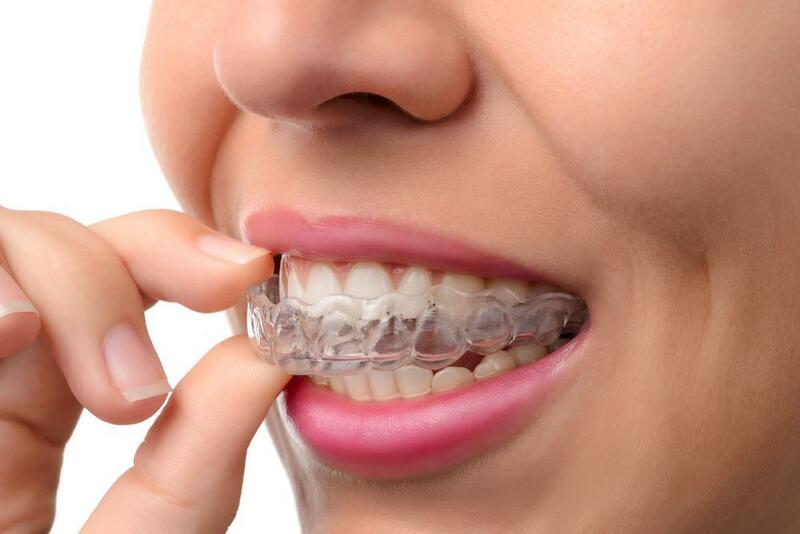 You must wear them for a minimum number of hours per day for them to be effective, but you may remove them to eat or to clean them -- a major improvement compared to metal braces. Invisalign is a more comfortable corrective tool. Metal braces are effective, but can be uncomfortable for a number of reasons. 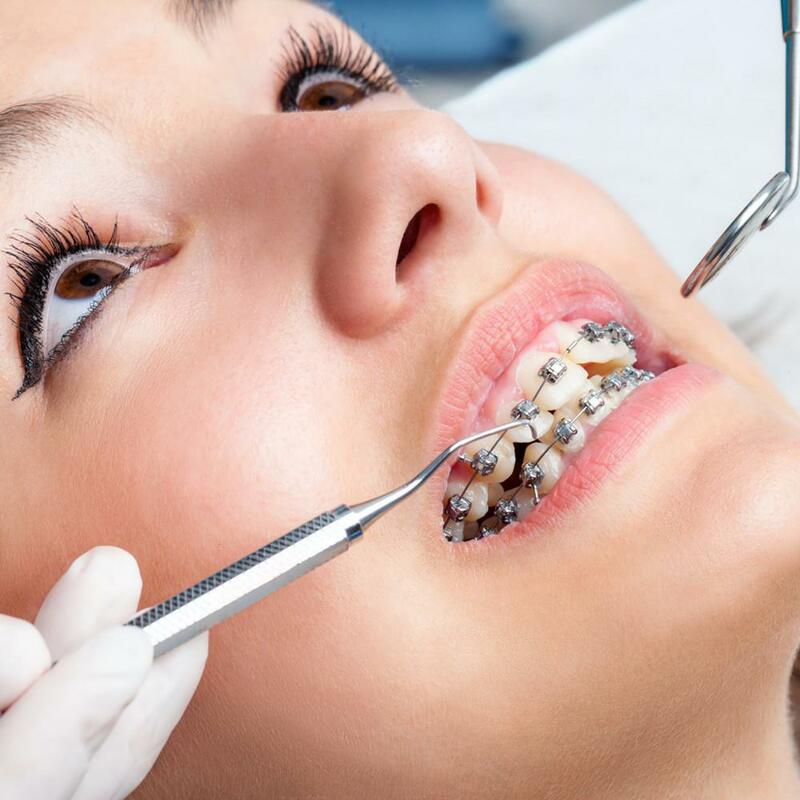 The wires and brackets can damage the inside of your mouth, and the braces must be tightened in order to work. In comparison, Invisalign aligners are gentler. Most patients report some discomfort at first, but it fades relatively quickly. 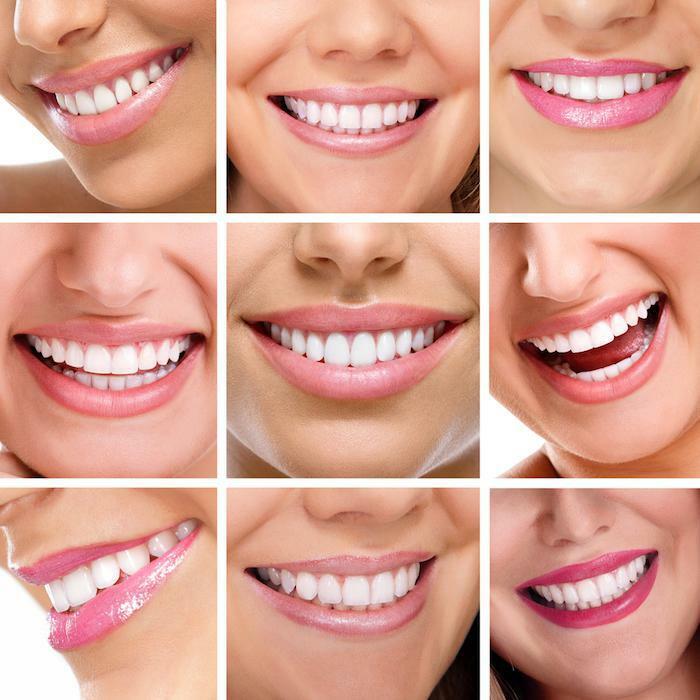 There is little chance of the aligner damaging your mouth, and because they are frequently replaced, there’s little chance of them staining your teeth as metal braces can do.